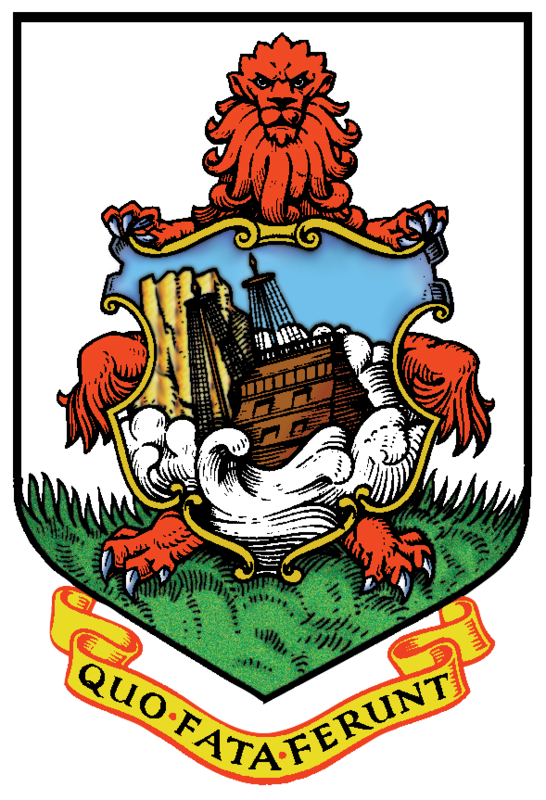 The Ministry of Finance supervises the economy of Bermuda generally and provides an overall framework for the financial management and control of government activities and finances. The Minister of Finance also has responsibility for the National Pensions Commission and the Bermuda Monetary Authority. organizes the co-ordination, review, and development of economic and financial policy. provides economic forecasts, economic modeling, projections of GDP, development of key economic indicator. ensures that Bermuda operates in keeping with the common reporting standard for the OECD.